TSPSC will begin online recruitment process for the posts of Assistant Librarian, Horticulture Officer, Pharmacist and ANM/ MPHA (F) on 29 January 2018 and the last date for submission of online application is 28 February 2018. 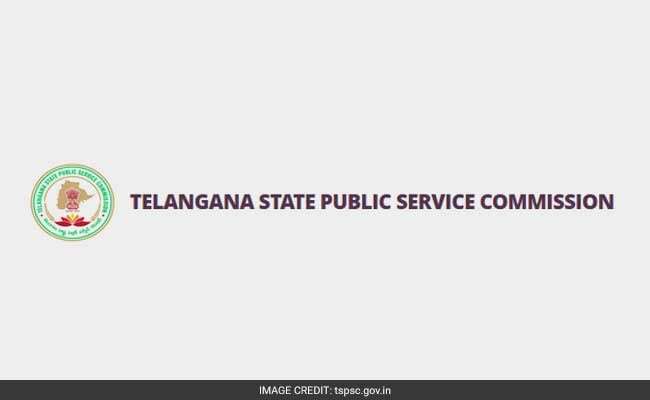 Interested candidates can apply at the official website of the Commission at tspsc.gov.in. Candidates with the D. Pharmacy and having Pharmacy council registration are eligible to apply for Pharmacist post. For ANM post, candidates must have class 10 pass qualification along with MPHW (F) Training; AP / Telangana Nursing Council registration is also a must. Bachelor's degree in the concerned field is the eligibility criteria for other posts. Applicants must be in the age group of 18-44 years. Age relaxation benefits can be availed by Telangana State Government Employees, Ex-Service men, NCC, SC/ ST, BC and physically handicapped persons.